Legend has it, the FIRST outdoor flea market in the U.S. was held in Newburgh in 1752. Join us for 'Original Flea' our first OUTDOOR market of the season on Saturday, May 4th 2019. 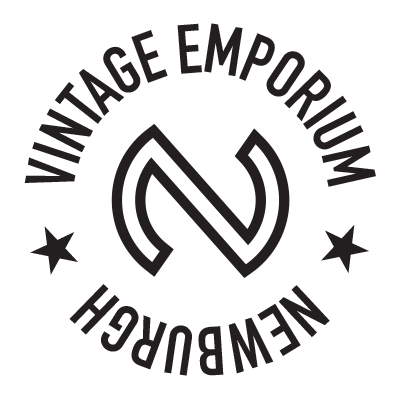 We'll have local makers, vintage & antique dealers and other treasures throughout the parking lot & grounds of Newburgh Vintage Emporium! Sign up below to tell us about yourself & to be added to our mailing list for more information & details. We’ll be in touch soon with more details about Original Flea: An Outdoor Market.